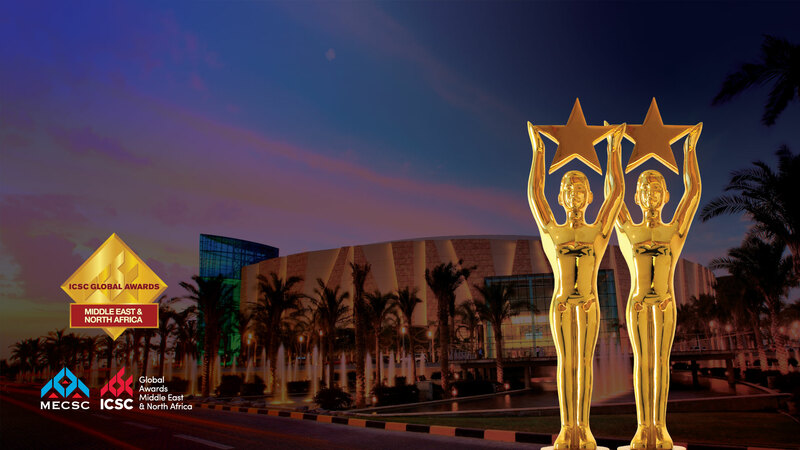 360 MALL has won two of the International Council of Shopping Centers’ coveted Gold Awards for “NOI Enhancement” and “Marketing Excellence” in the Middle East and North Africa. The ICSC Global Awards program recognizes the best shopping centre design and development, marketing, and retail programs from around the world. Recognized as the benchmark for excellence in the industry, the Global Awards were presented at a glittering ceremony organized by the Middle East council of Shopping Centers at the Minah Al Seyahy Hotel, Dubai on the 25th of November amidst an august audience of regional and international shopping centre developers and operators. Gold Award winners from each region, including 360 MALL will be automatically entered into an international competition for the Viva (Vision, Innovation, Value, Achievement) Best-of-the-Best Awards to be held in the USA.